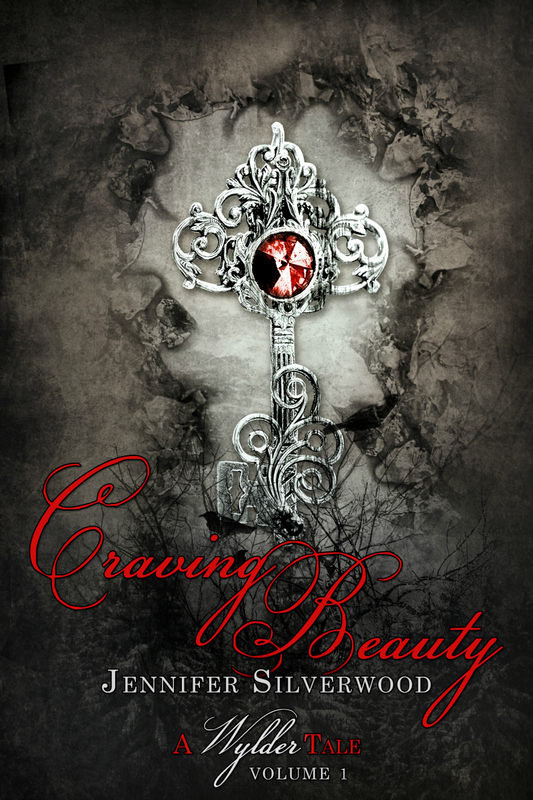 Welcome to the Craving Beauty Blog Tour. Today I have for you my review of the book and the book trailer. To see the tour schedule click on the banner above, and don’t forget to enter the Giveaway! This Beauty and The Beast retelling is worth the read. I liked the main character Vyanasha. She has suffered tragedy that left her scarred and her cousin Wyll one step away from death with each passing day, yet she is still full of hope and has emerged from it a stronger, more determined person. Desperate to stave off looming death, she sets off on a quest to find a cure on the word of a ‘beggar’…desperate times call for desperate meaures! The quest will lead her into the domain of the Prince aka the Beast and she will have to utilise her wits to get her out of this precarious situation so she could fulfill her quest. Her strength, courage, resolve and her very sanity would be tested and she would need to draw on all the skills in her arsenal and then some. This is a story of love and loss, sacrifice and finding the strength within oneself to beat the odds. Fans of fairytale retellings, add this one to your collection!